The government of Kazakhstan invested $10 mil. into AIBA, Olympic boxing federation, through a company, named Skiff Promotion. The deal raised many questions, because it was never presented or approved by the Executive committee of AIBA. 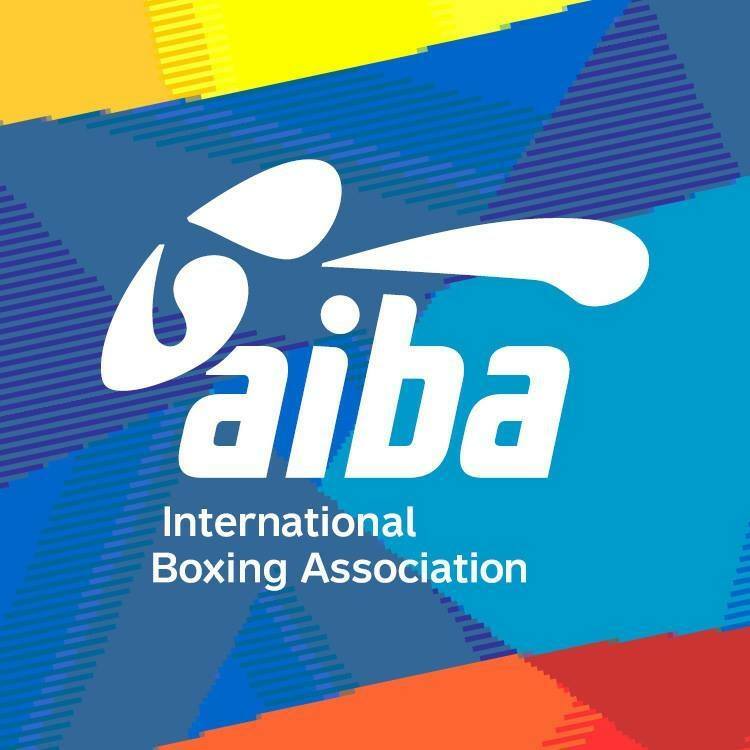 It was a sole decision by the currently suspended AIBA president Ching-Kwo Wu. Few days ago he was temporary removed from his position by the organization’s disciplinary commission because of violation of the rules of the Olympic boxing governing body. In the verge of inside war and a possible bankrupt of AIBA, because of bad financial decisions, the latest dark contract would put more pressure on Ching-Kwo Wu, who sealed the deal.